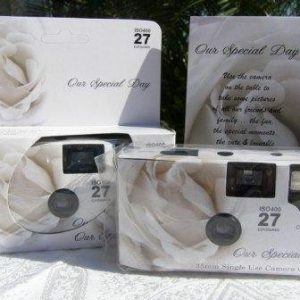 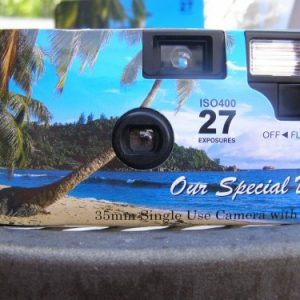 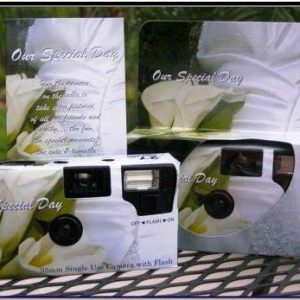 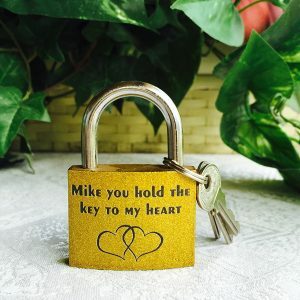 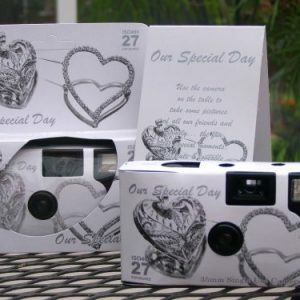 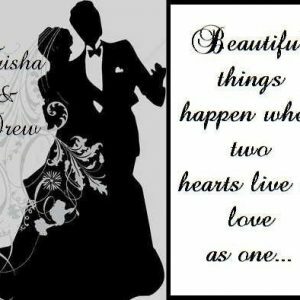 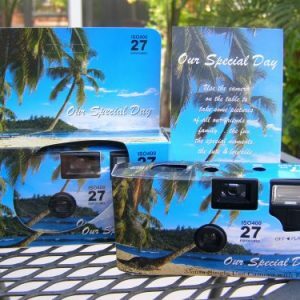 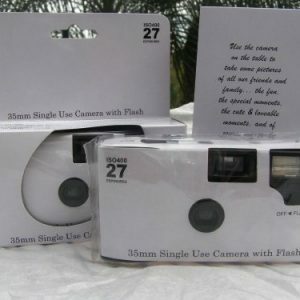 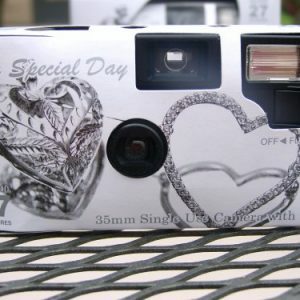 10 Pack Antique Silver Hearts Wedding Disposable 35mm Cameras in Gift Boxes with Matching Tents 27 Exp. 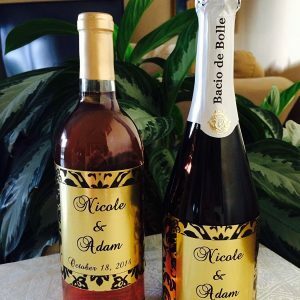 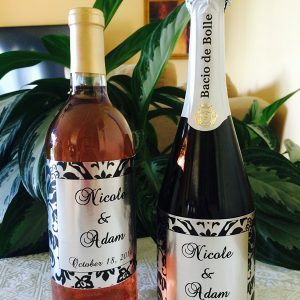 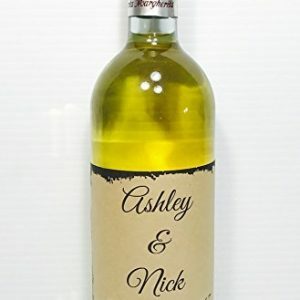 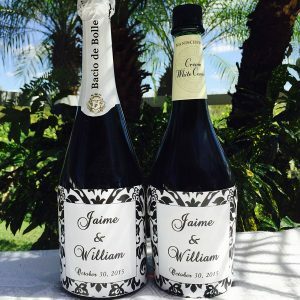 12 GOLD FOIL DAMASK Themed Champagne – Wine bottle labels/stickers Personalized. 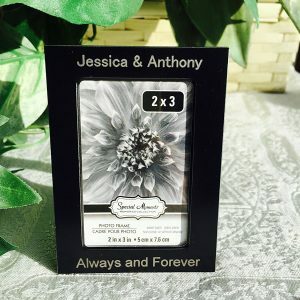 Self adhesive and unique. 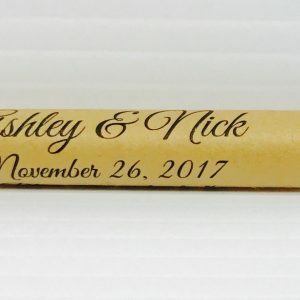 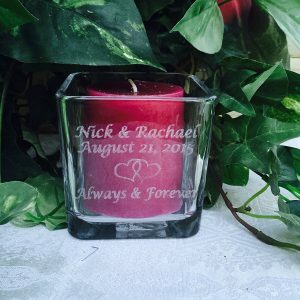 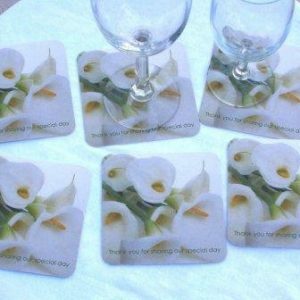 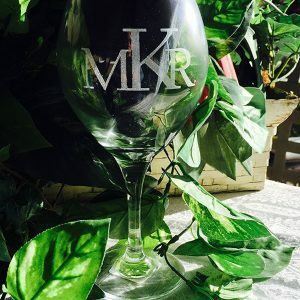 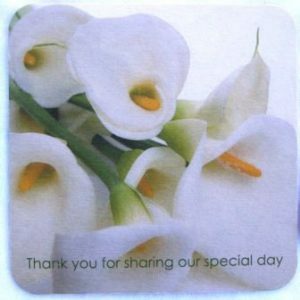 120 CALLA LILY THEMED PERSONALIZED BUBBLE LABELS-STICKERS for WEDDING or Shower. 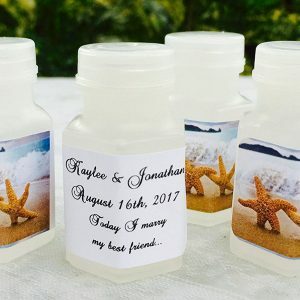 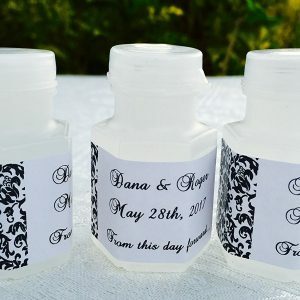 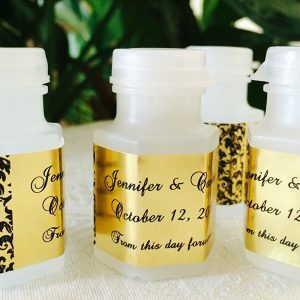 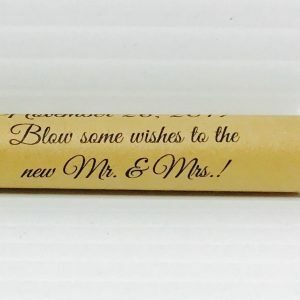 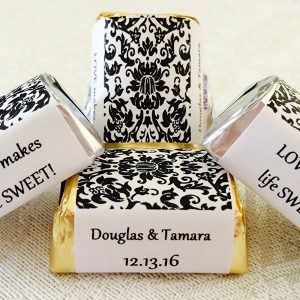 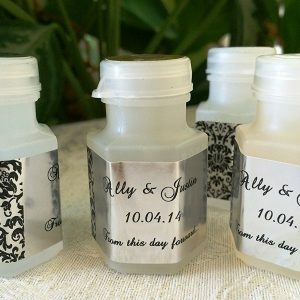 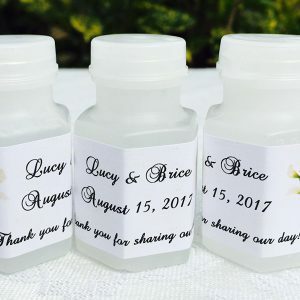 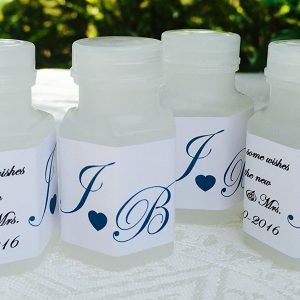 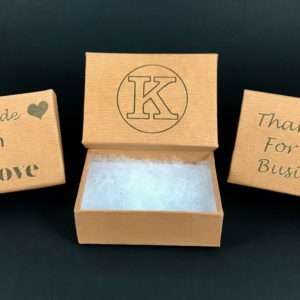 Make your own cute FAVORS.